Manometry is measurement of pressure within various parts of the GI tract and is typically done to evaluate motility disorders in patients. 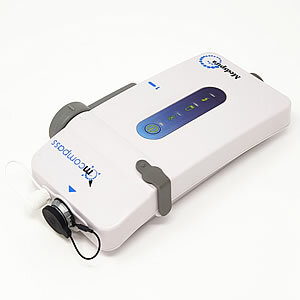 Synectics Medical offer a range of innovative Manometry products to meet the needs of clinicians and their patients. 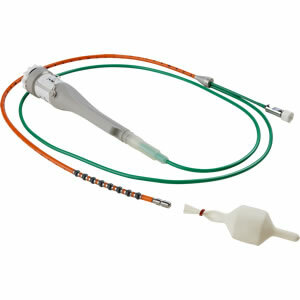 Anorectal manometry is used to evaluate the anorectal sphincter mechanism and rectal sensation in patients with incontinence or constipation. It can help diagnose Hirschsprung disease and defecation disorders and provide biofeedback training for faecal incontinence. 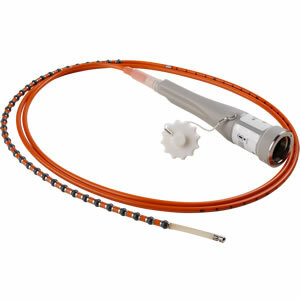 Oesophageal manometry is used to evaluate patients with dysphagia, heartburn, regurgitation, or chest pain. It measures the pressure in the upper and lower oesophageal sphincters and can be used to diagnose a range of oesophageal motility disorders, also to evaluate oesophageal function and anatomy such as hiatus hernia. High-resolution manometry combined with impedance testing simultaneously evaluates bolus transit through the oesophagus during the test swallows.